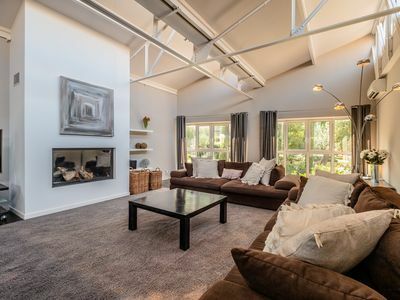 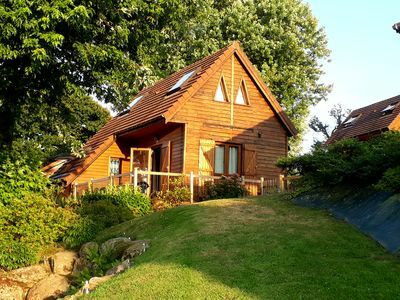 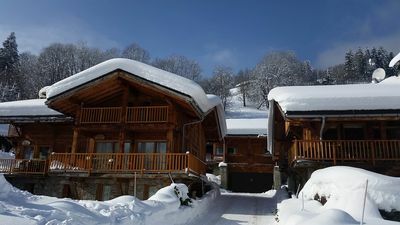 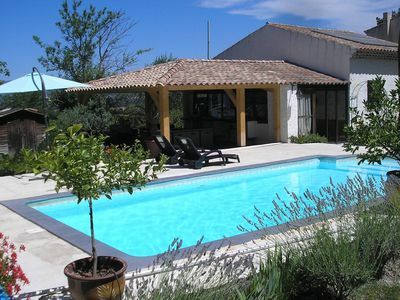 Calm and sported environment - Villa (terraced) of 1998 115 m ² for 4 to 8 people - 1700 m ² of garden with private swimming pool - 5 rooms - 3 rooms + living room. 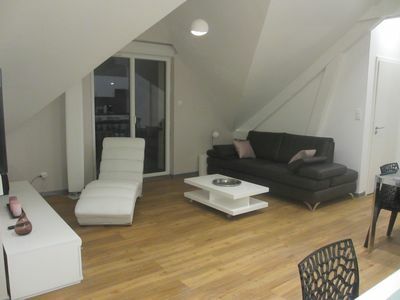 Bedroom 1 and 2 and 3 bed 140 - Living room: sofa 140. 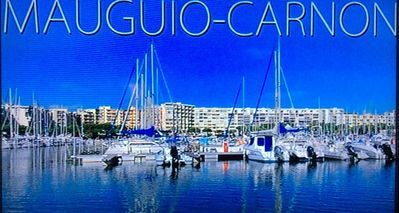 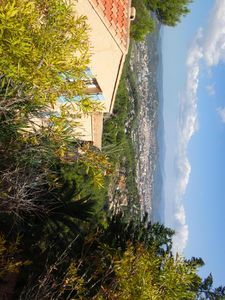 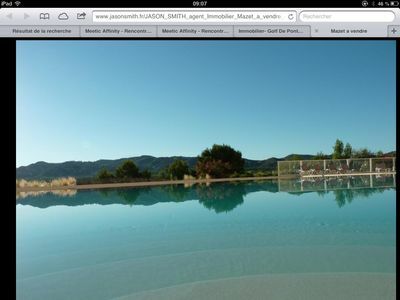 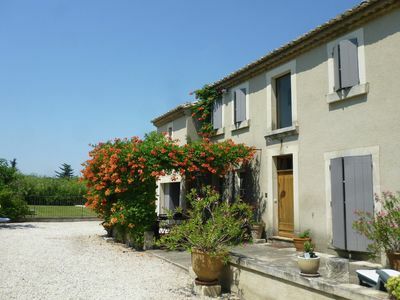 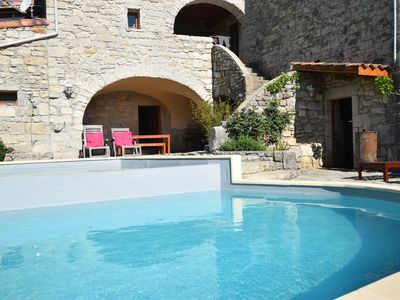 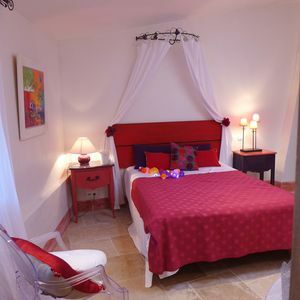 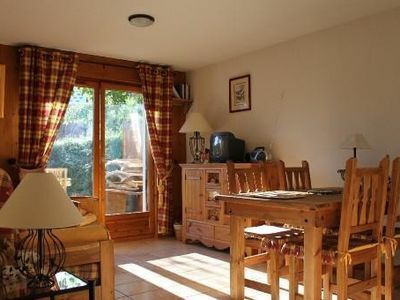 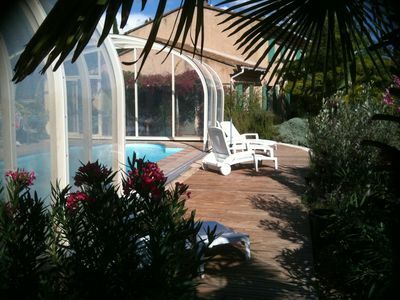 Very calm environment - 10 min of the center town - 500 m country club aixois with tennis and swimming pool - 30 kms of the sea - 20 kms of the Luberon - 1 h of the Camargue - Rental April: 1100 € / week - Rent July: 1400 € / week - 2500 € / 2 weeks - 3700 € / 3 weeks. 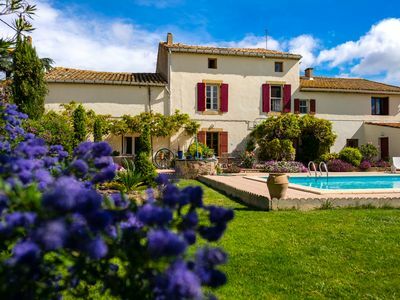 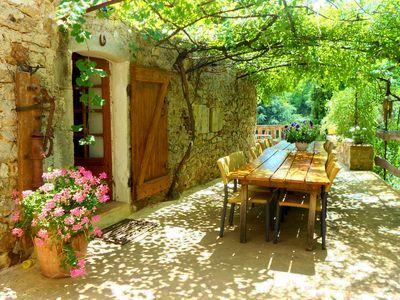 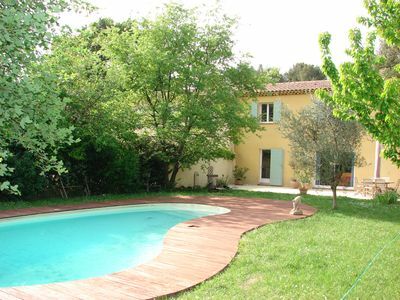 Stunning country house in Provence with pool near St. Remy-de-Provence. 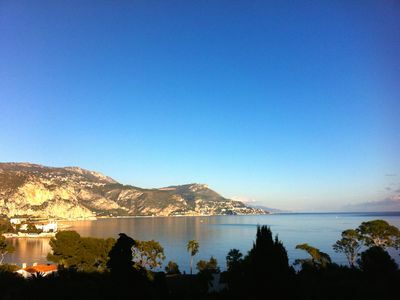 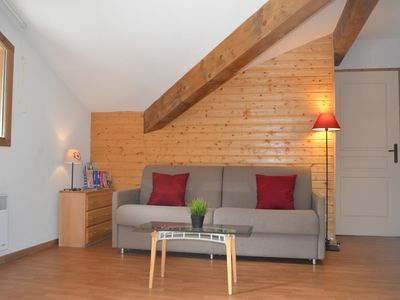 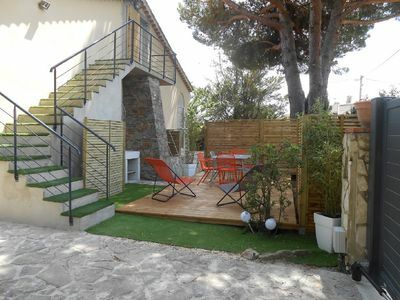 Modern, elegant and very comfortable house (LOFT DUPLEX) in St Jean Cap Ferrat.